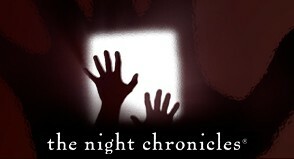 The Night Chronicles is a production entity with Media Rights Capital, focused on generating a series of supernatural thrillers. 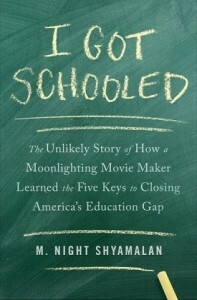 The films are based on original ideas from M.Night Shyamalan. Night will not write or direct these films, but will look to collaborate with inspiring filmmakers. 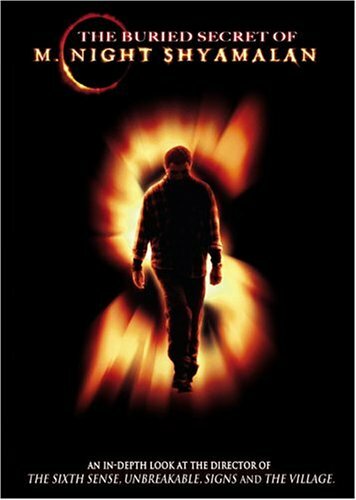 Devil is the first film in this series of The Night Chronicles. Devil opens September, 17th, 2010. I agree. 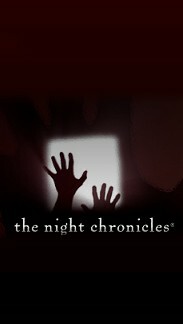 I love the new Night Chronicles logo. Wallpaper please! 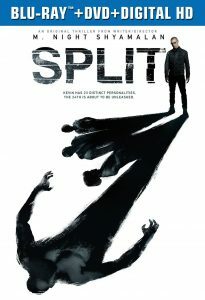 I would absolutly love it to pieces if there was a more powerful ending and if they made the older women look more demonic at the end. All in all i thought it was awesome 🙂 cant wait for the next night chronicles to come out.